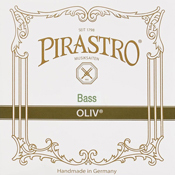 Olive are the premier Gut core strings from Pirastro. 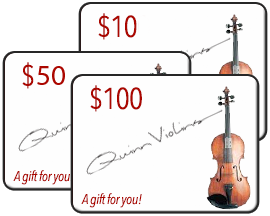 Solo pizz players love the warm tone and easy feel, but they make a great orchestral string too. 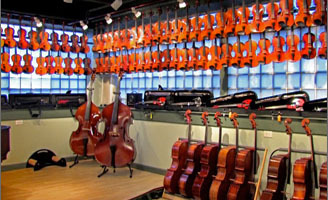 Because of the high cost, some players choose the G and D, for use with another brand of A and E strings.